One of the common fears of those responsible for physical stores is becoming simply window in which to see the products after consumers buy online. In recent years several studies have shown how showrooming was increasing and it became a habit most common purchase. 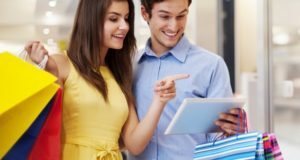 An IBM study showed, in fact, that 50% of online shopping came supported by the showrooming, especially among male consumers. And although 64% of the stores he confessed in the not too subsequent report Mobile Marketing and Commerce Report Econsultancy and BuyDesire did not consider the showrooming as a threat, the perception that it was a practice of certain risk was still there. In parallel, the shops were faced with a new phenomenon. Consumers not only look at the products in physical stores to buy them online, but also use the network as a platform to compare products. 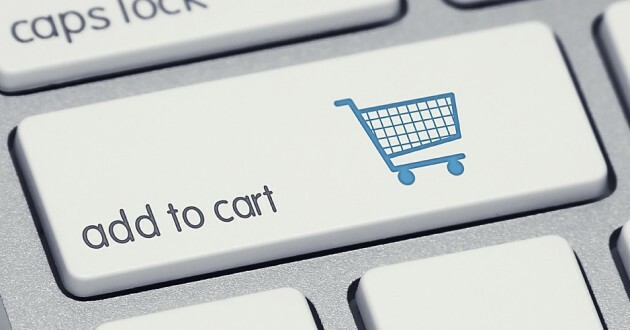 It is known as webrooming: buyers seek and compare online, but buy offline. The practice is explained because consumers want to save shipping costs or because you are not willing to wait for the product and they want it at the same time they decide to buy it . And although according to generation belongs to the consumer is given more or less to this custom, the fact is that the comparison with the showrooming gives a winner that is not what many of the most fearful internet shops had expected. The consumers prefer to practice webrooming to showrooming, according to a study of Tulip Retail on buying habits. That is, buyers are more open to investigate online to buy offline that traversed physical stores seeing that then acquire products on the network. This interest in research on the internet before buying can be marked by the growing interest of consumers to know everything they can about the products they buy, as evidenced by the own conclusions of Tulip Retail. 74% of consumers show frustrated by not having information associated with the product in store. In addition, buyers expect sellers to have more and more information about what they are offering to their consumers. The seller who knows everything about your products is an expected figure, but now, thanks to new technologies, it is much easier to have that profile. Consumers want the store employees cover all their information needs.77% of buyers expect sellers have information about the store and 71% on products. Users are also very demanding on logistics issues more: 78% sellers want to know all the details about the store inventory. That is, if you ask whether a product is and whether it is in the store, they expect dependents can resolve their doubts. Should marketers therefore have a memory like an elephant? From Tulip Retail remember that all this can be solved by providing vendors of mobile devices that serve as an entry point to information. 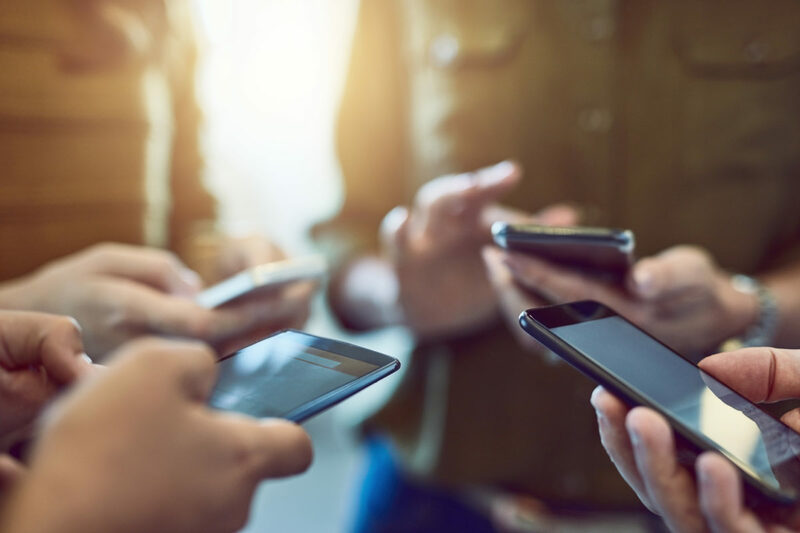 “Retailers should take advantage of the opportunity to equip your salespeople with mobile technology,” explains April Dunford, COO of Tulip Retail, a BizReport. 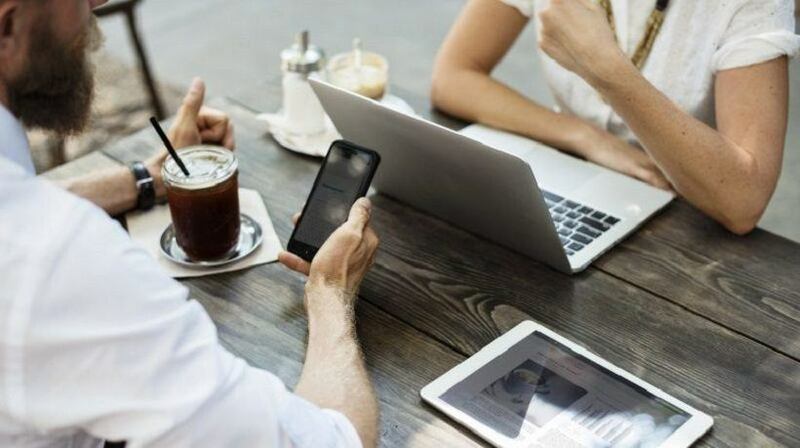 “Sales teams remain the main advantages of the shops, but they need technology to support their interactions with consumers.”Technology, remember, as “beacons, tablets or tools checkin” helps give added value to consumers. And, eventually, also serves to close sales. « What they are willing to give consumers in exchange for greater discounts?